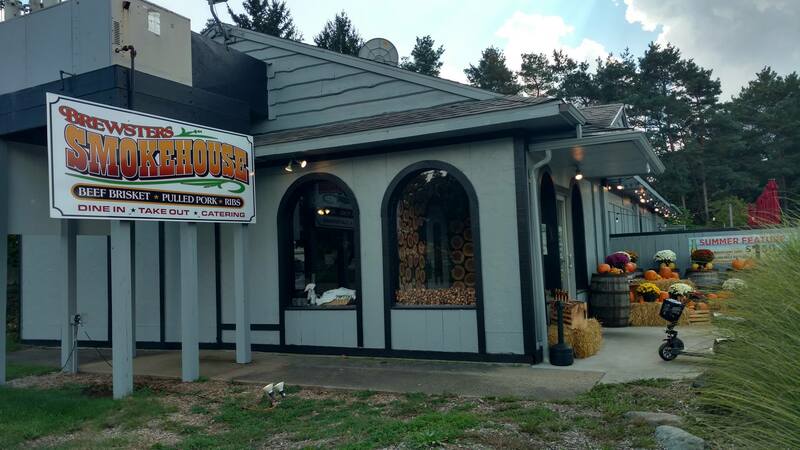 Home of Southwest Michigan’s only authentic apple wood smoked specialties such as smoked chicken wings, pulled pork, beef brisket, St. Louis style ribs, and the areas only apple wood smoked Reuben sandwich. Check out one of our locations today! 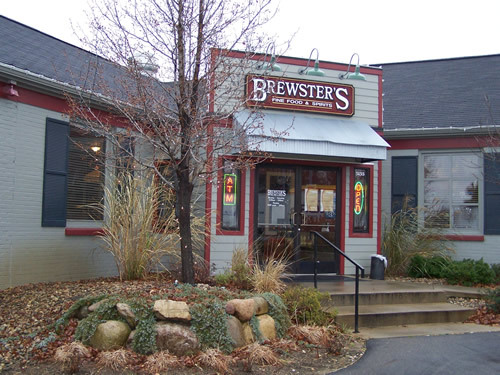 Brewster’s restaurant also features a wide variety of traditional American fare food from a top sirloin steak to our famous bbq grilled chicken fritters. 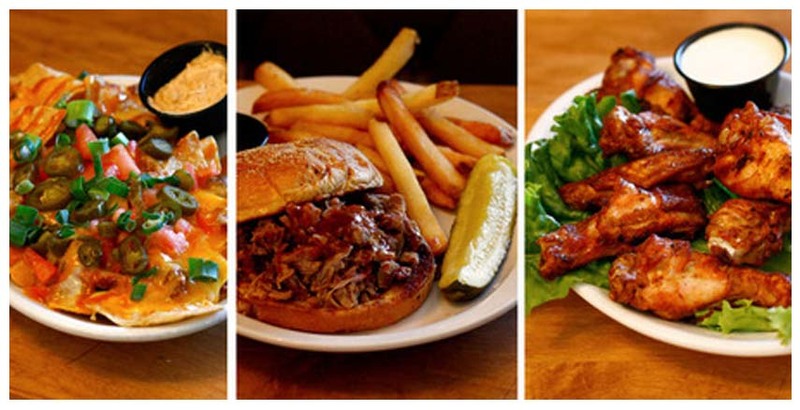 We also carry vegetarian and gluten free options. 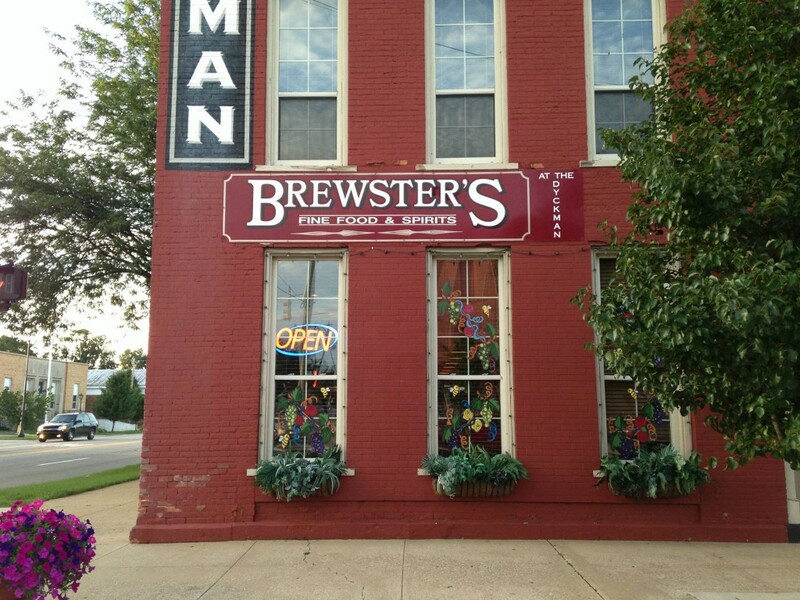 Brewster’s restaurant is a great relaxing place to bring the family, the office staff, or a group of friends to catch the latest sports action on one of our numerous TV’s. 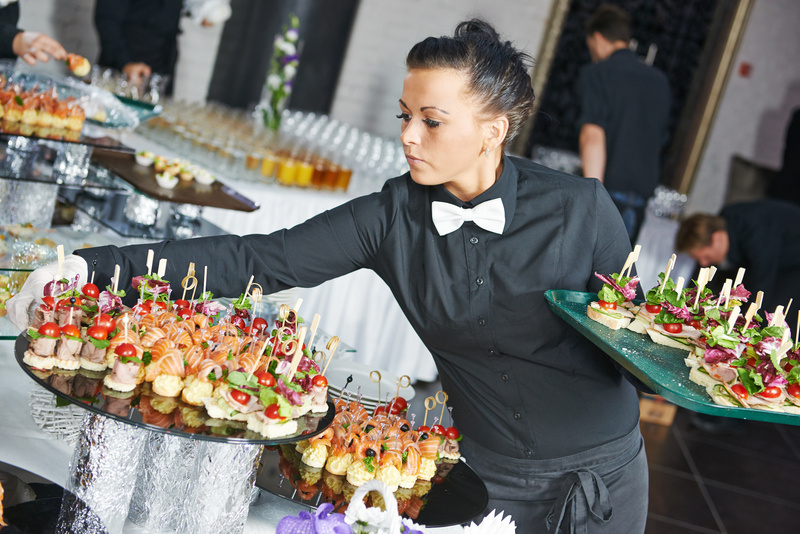 At Custom Catering, your satisfaction and event success are our main priorities. 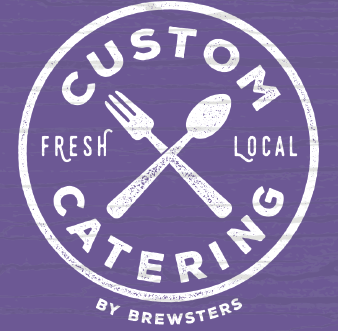 We specialize in creating a custom menu crafted specifically for you, your event, and your budget. We combine the best, fresh, local ingredients with passion, inventiveness and first-class service to create an unforgettable experience for both you and your guests. We require a 20 person minimum for most events. We create customized menus for specific situations. Give us a call. 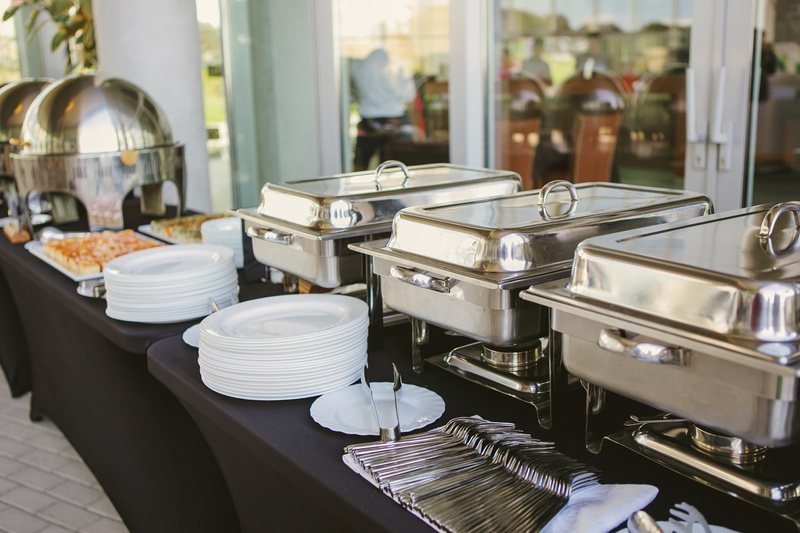 Prices quoted are for standard catering events, which include: disposable plates, tableware, cups and napkins. 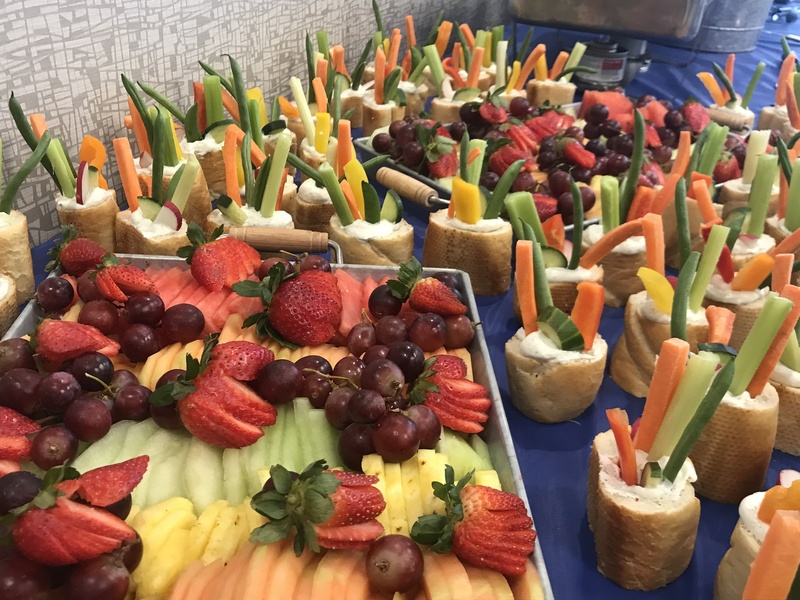 For formal events we are happy to provide buffet table cloths, skirting, china ware, glasses and cloth or disposable napkins for an additional charge per guest.